1880 James and John Ritty of Dayton, Ohio patent the first cash register, the beginning of the business machine industry. 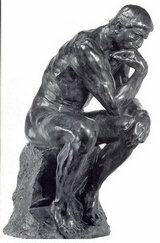 Rodin sculpts The Thinker. 1881 The United Brethren Church reassigns Milton Wright to serve the churches in Indiana and his family moves back to a farm near Richmond. A conservative-liberal rift has developed in the Church and Milton emerges as a leader of the conservatives. 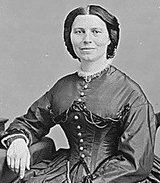 Clara Barton establishes the American Red Cross and there is a gunfight at the OK Corral in Tombstone, Arizona. 1882 Nikola Tesla perfects alternating electrical current (AC) and begins work on the first AC motor. 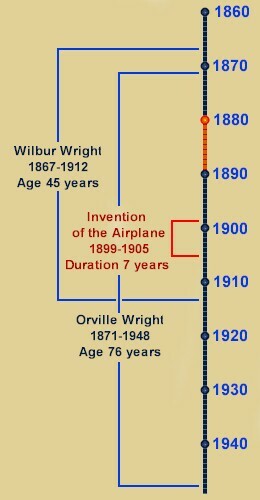 These two inventions will lead to the second Industrial Revolution, in which electricity replaces steam as the driving force. 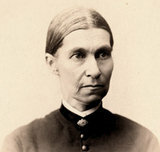 1883 Susan Wright begins to show symptoms of tuberculosis. 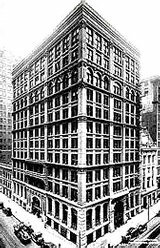 The first skyscraper is built in Chicago. 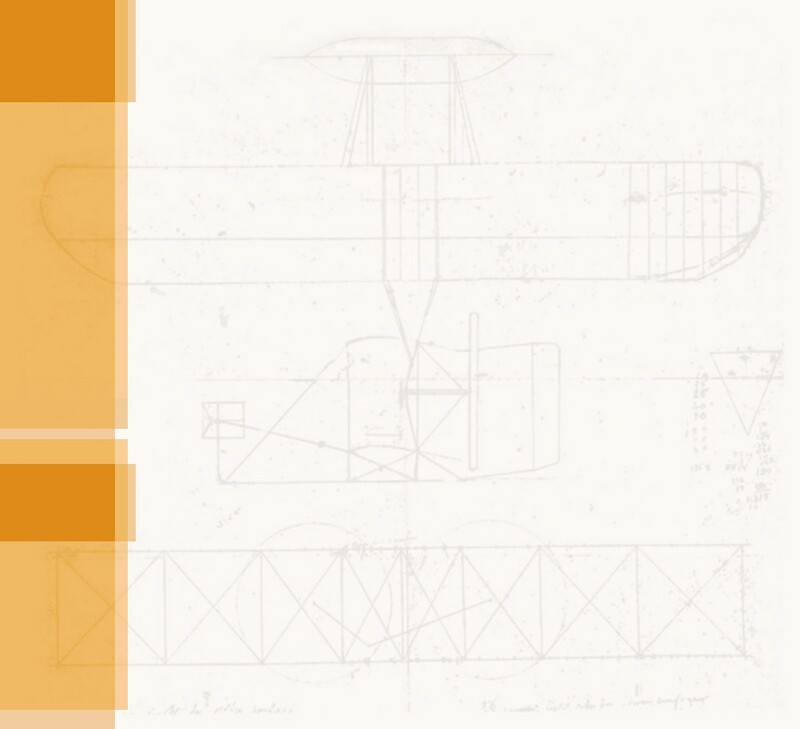 John J. Montgomery flies the first manned gilders in America. Viennese inventor Siegfried Marcus patents an improved version of his 1864 magneto. It is the first practical electrical ignition system for an internal combustion engine. 1884 Milton moves his family back to Dayton, Ohio to be closer to the political center of the Church of the United Brethren. 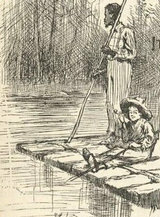 Mark Twain publishes Huckleberry Finn. In Britain, Hiram Maxim develops the first modern machine gun. 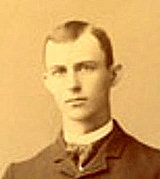 1885 A sports injury leads to health problems that prevent Wilbur from attending college. He stays at home, attending his invalid mother. English inventor John Kemp Starley manufactures the first "safety" bicycle. Karl Benz patents the automobile and unveils his "Benz Patented Motorwagon." 1886 Orville starts a printing business while he is still in high school. The American Federation of Labor organizes. There is widespread labor union unrest including the Haymarket Square Riot, later commemorated by Labor Day and International Workers Day. 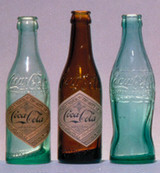 John Pemberton introduces Coca-Cola in Atlanta, Georgia. 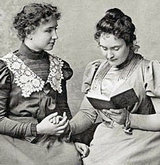 1887 Anne Sullivan begins teaching Helen Keller, who is both blind and deaf. The first groundhog day is observed in Punxsutawney, Pennsylvania. Arthur Conan Doyle introduces Sherlock Holmes. 1888 Karl Joseph Bayer develops a process to smelt aluminum from bauxite ore. John Dunlop introduces the pneumatic rubber tire. Artist Vincent Van Gogh gains fame in France. 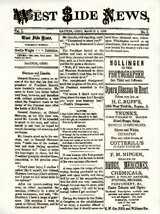 1889 Orville publishes a newspaper, the "West Side News," and Wilbur joins him as editor. 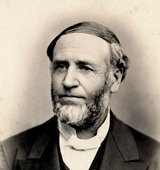 The Church of the United Brethren splits over its internal disagreements and Milton Wright leads the conservative side of the schism to form a new church. Susan Wright dies from tuberculosis. 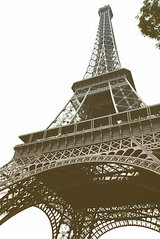 The Eiffel Tower is built in Paris, France. The jukebox is introduced in San Francisco, California and the first commercial long-distance transmissions of electricity begin in Italy and Oregon.